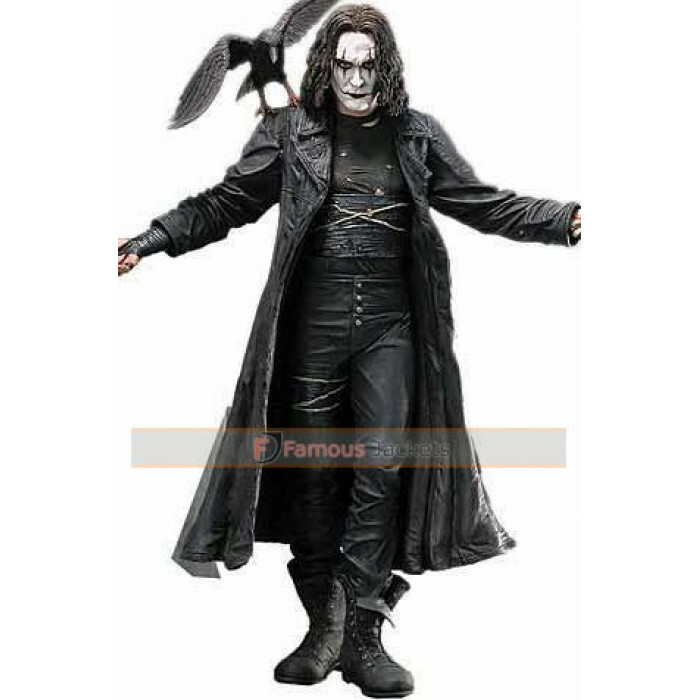 The Hollywood movie “The Crow” shows Brandon Lee as “Eric Draven” who is a singer who is murdered a night before the marriage. 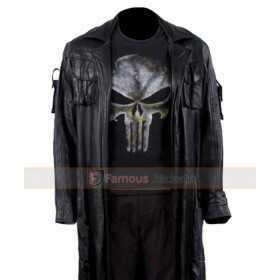 He is resurrected with mystic powers to avenge the death of his fiancée. 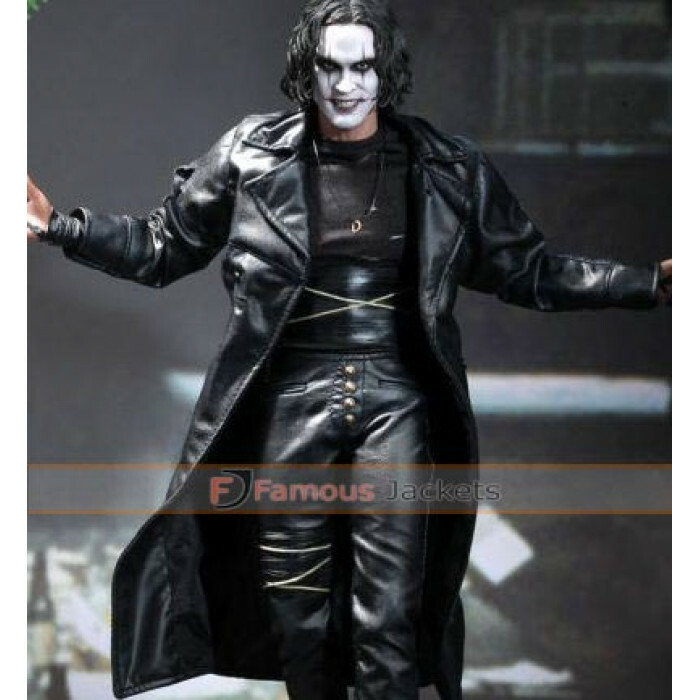 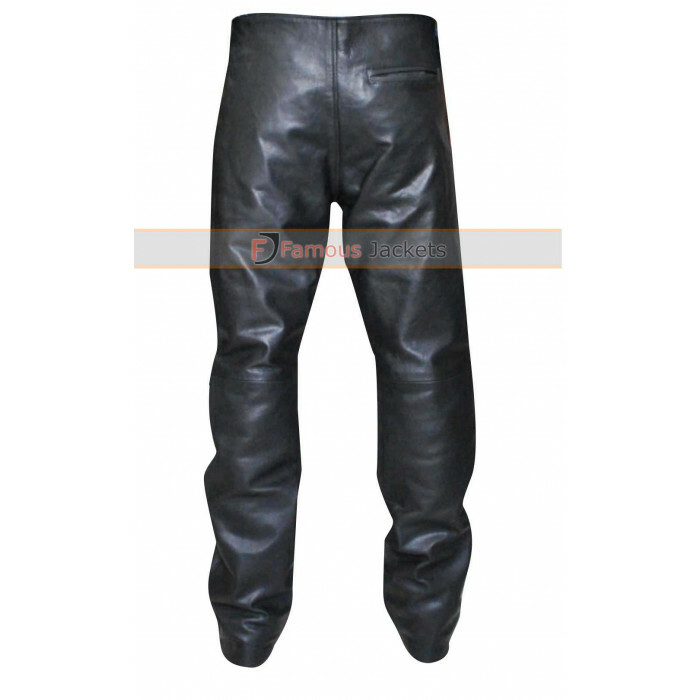 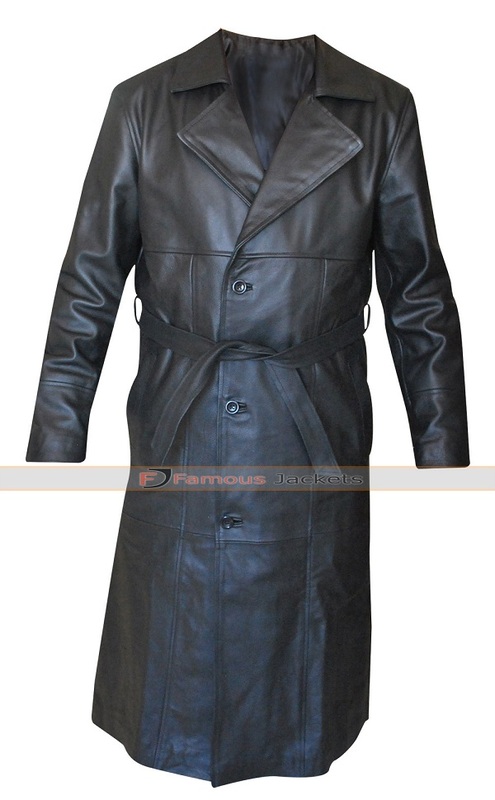 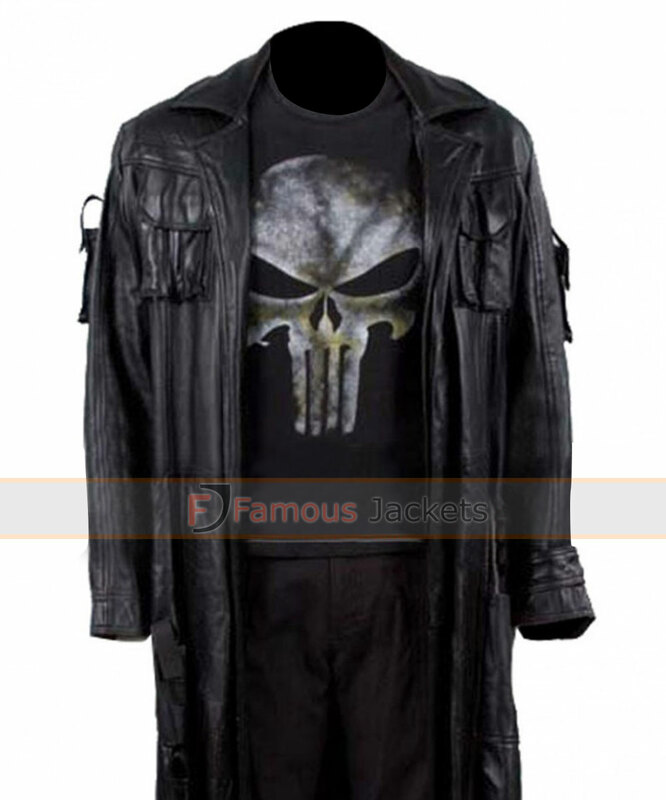 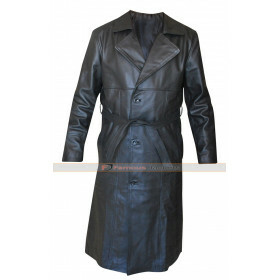 After resurrection he is seen wearing a wacky coat and leather pants which is tidily stitched and made of finest quality leather and polyester lining on the inside. 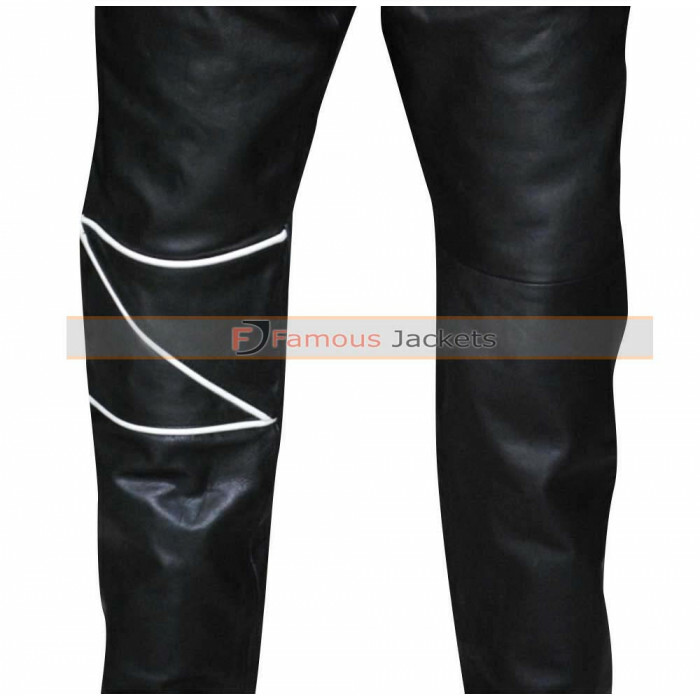 The neatness of the stitching shows the effort that the designers have put into making the pants. 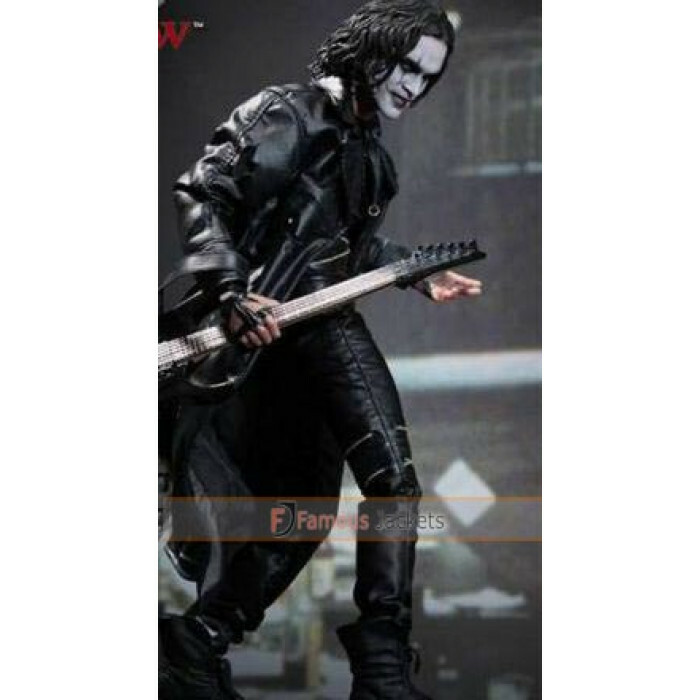 The Crow Eric Draven pants have two side pockets and buttons on the front zipper. 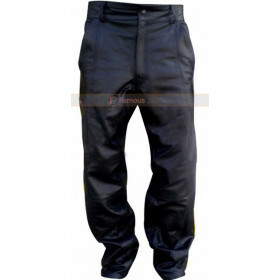 The right side of the pants has a stylish design on it.